Cerberus has been one of the most popular device security apps over the years, and the developers are now looking to protect more than your phone. 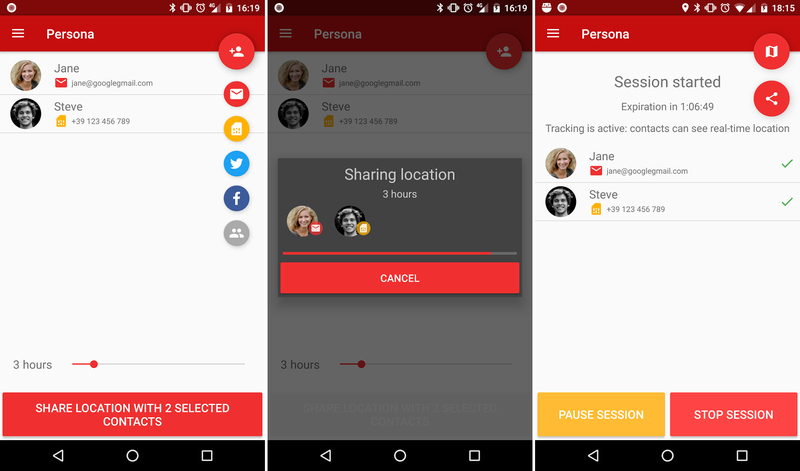 Persona is a "personal safety" app that can instantly share your location in the event of an emergency. This service is included with Cerberus, so subscribers are already set as soon as the app goes live. Every Android phone has a built-in capability to send out its location in the event it's lost or stolen, and the same goes for iPhones. This has led some phone thieves to immediately turn off phones as soon as they get their hands on them. A new update to the security app Cerberus aims to fool the thief with a "fake shutdown" message. 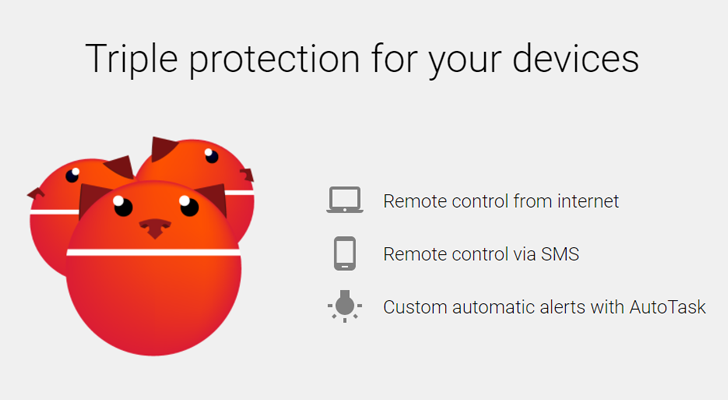 Cerberus is one of the more full-featured device security apps available on Android. 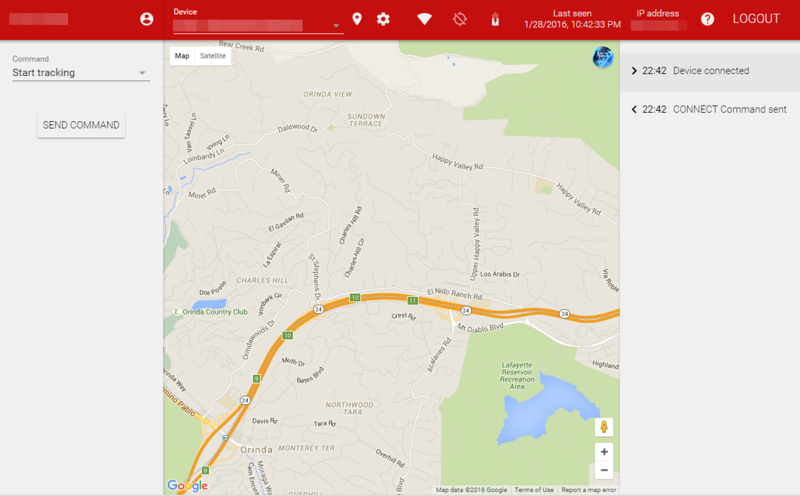 It has more features than Android Device Manager, and more importantly it existed years before Google's solution. The developer has occasionally offered free lifetime licenses for the app, but now users are seeing that their "lifetime" licenses are set to expire in a few days. What gives? 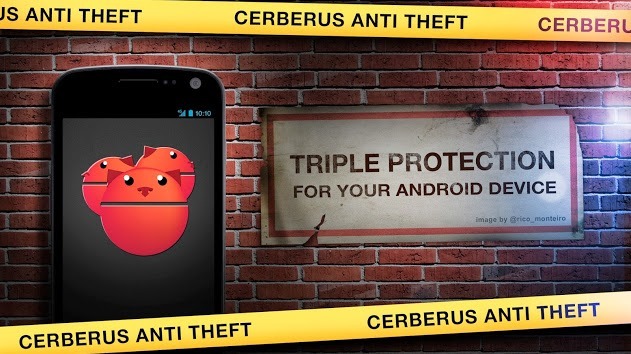 Cerberus is a popular app that extends Android's tracking and anti-theft abilities with a host of new tools. Developer LSDroid tends to release updates often, and the latest one fixes an important bug and adds a few more features. 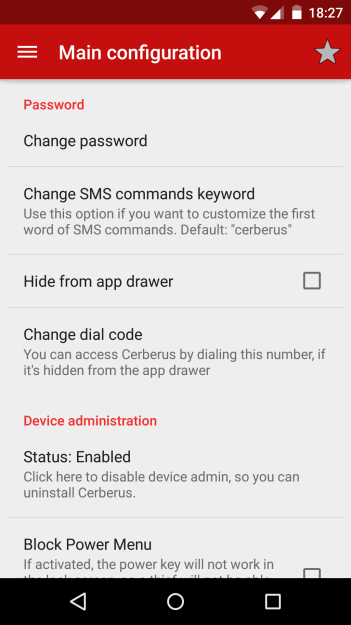 Notably, Cerberus can now disable your phone's ability to lower the status bar on the lockscreen, where the Quick Settings menu displays by default in Android 5.0 and 5.1. That will keep thieves from easily disconnecting from Wi-Fi or data networks. The AutoTask function has been extended to work with various Bluetooth triggers. 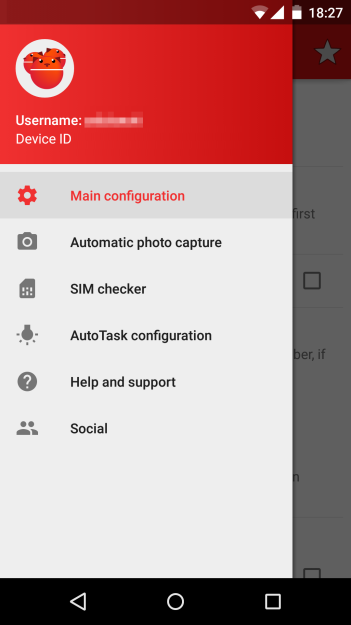 AutoTask can react to certain conditions like an incorrect PIN or a low battery setting by enabling or disabling certain functions, or locking down the phone. 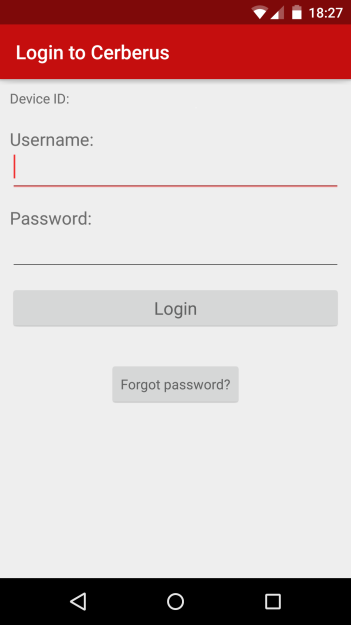 Cerberus is a solid little app that makes it easy (or at least easier) to find/lock your phone or tablet if it's lost or stolen. The app has accumulated over a million downloads on the Play Store, so clearly it has earned some loyal users. The update to version 3.1 adds a couple of crucial features: full support for both Android Wear and Android 5.0. If you have either one, you'll appreciate the added functionality. 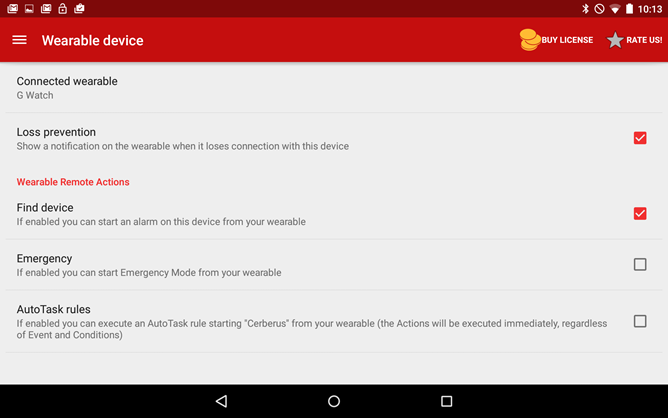 For Android Wear, Cerberus can send an alert to your watch to let you know when it's lost a connection with the phone or tablet. Wear has this functionality built-in, but it's more of a notification than a "your phone is being stolen" alert. There are updates, and then there are updates. For Cerberus, version 3.0 is the latter. It gets the app ready for Android 5.0 by covering it with pretty materials. Well, as pretty as this particularly unflattering app is going to get. Cerberus still consists mostly of menus, but now the action bar is very red, a hamburger icon sits in the top left corner, and a sidebar (redesigned since the last time we took a look at the beta) now pulls out over every other part of the interface. 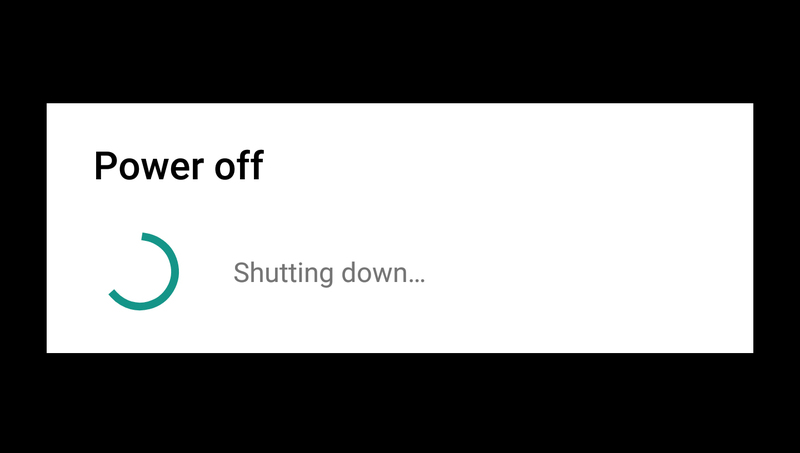 Some of the new features include the ability to prevent powering down from the lockscreen and an option to block USB debugging on your device. 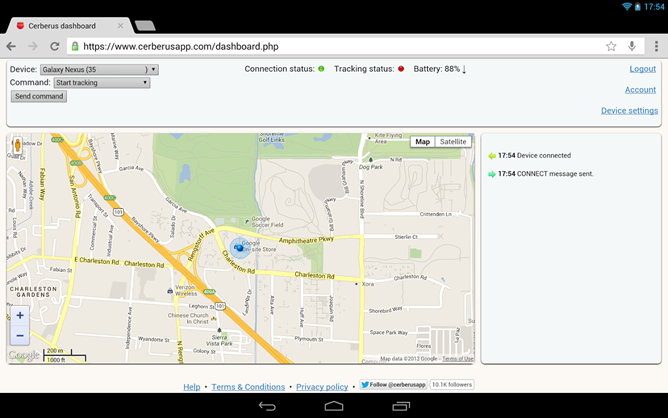 The Android Device Manager might get the basics taken care of, but Cerberus goes a few steps farther. It's a powerful security suite with features like SIM locking, device alarms, remote lock, remote wipe, remote picture taking, and location tracking. It would usually cost you €2.99 (about $4) for a lifetime license, but it's free for the next day in celebration of the app's third birthday. 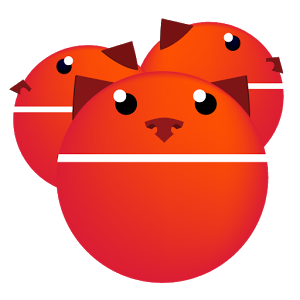 Cerberus has robust functionality on standard devices, but it can also take advantage of root access to move to the system partition so it persists between device resets. The new feature added in v2.5 is Radar Mode, and it's pretty ingenious.